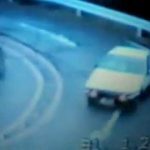 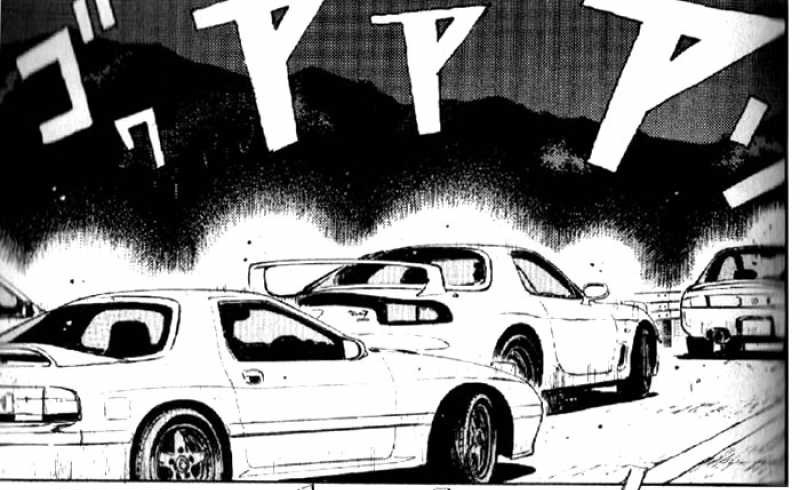 Ever wondered which cars are featured in Initial D? 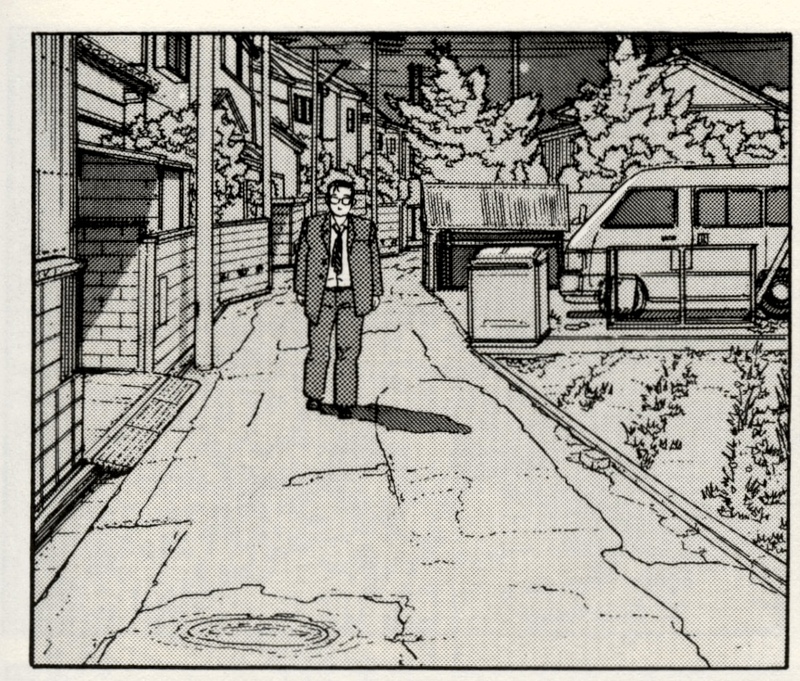 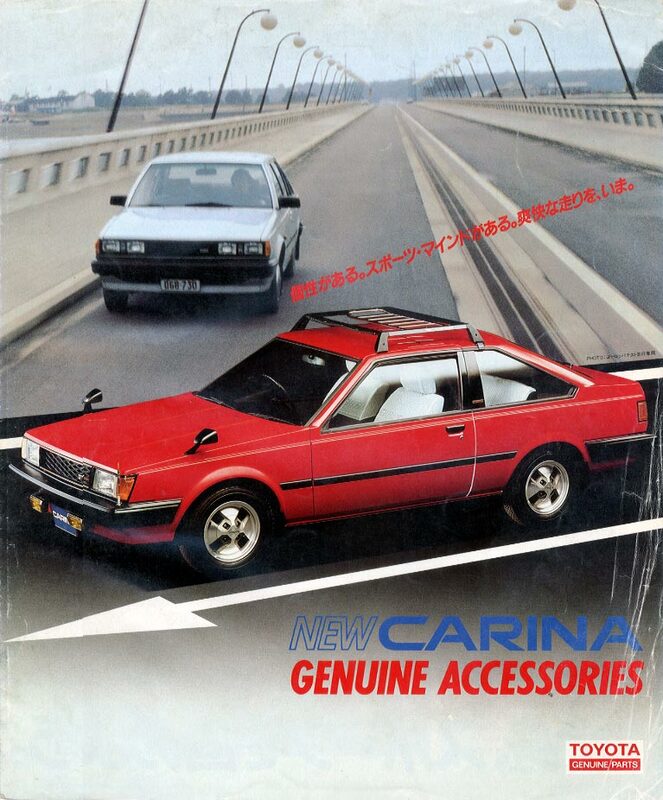 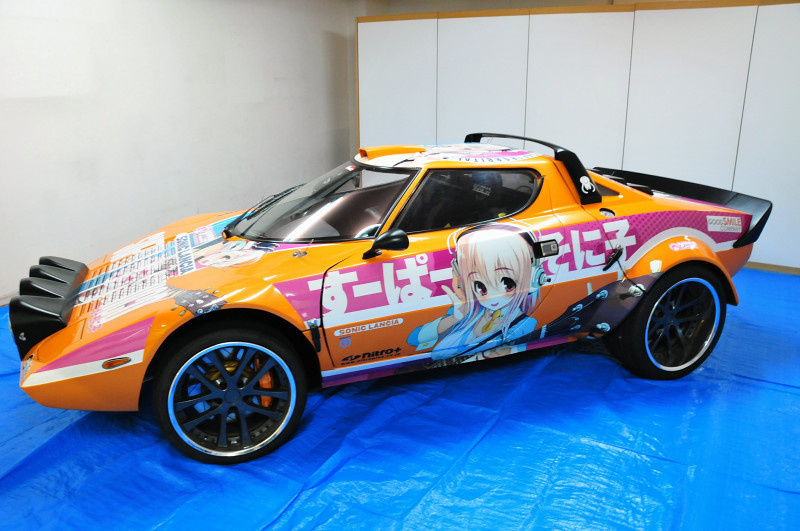 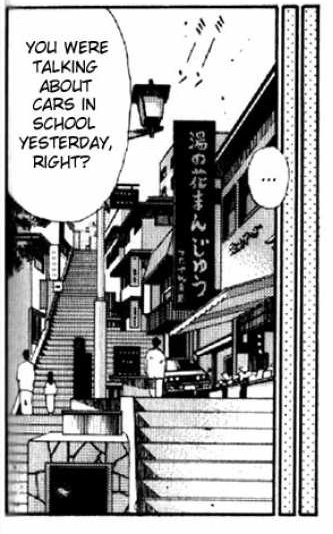 And perhaps also wondered which model, make and type these manga cars are? 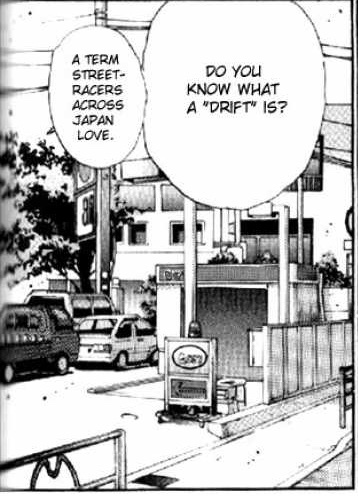 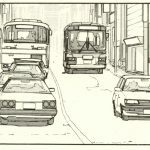 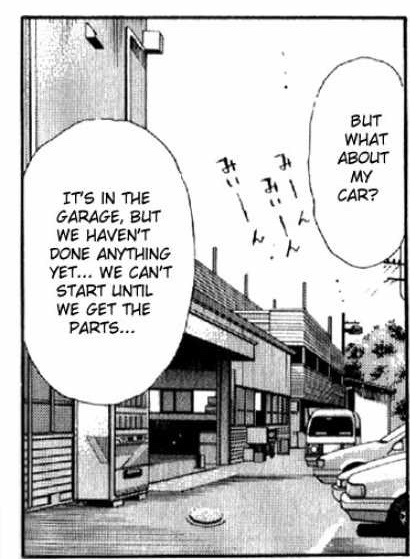 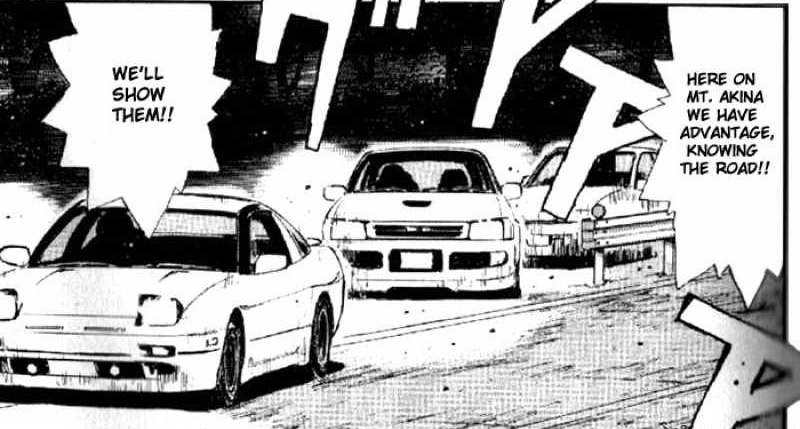 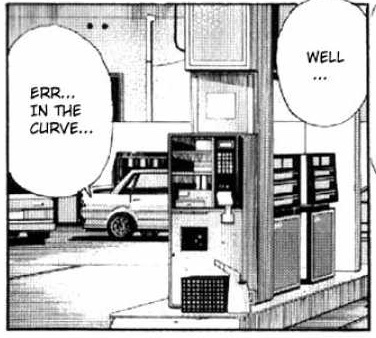 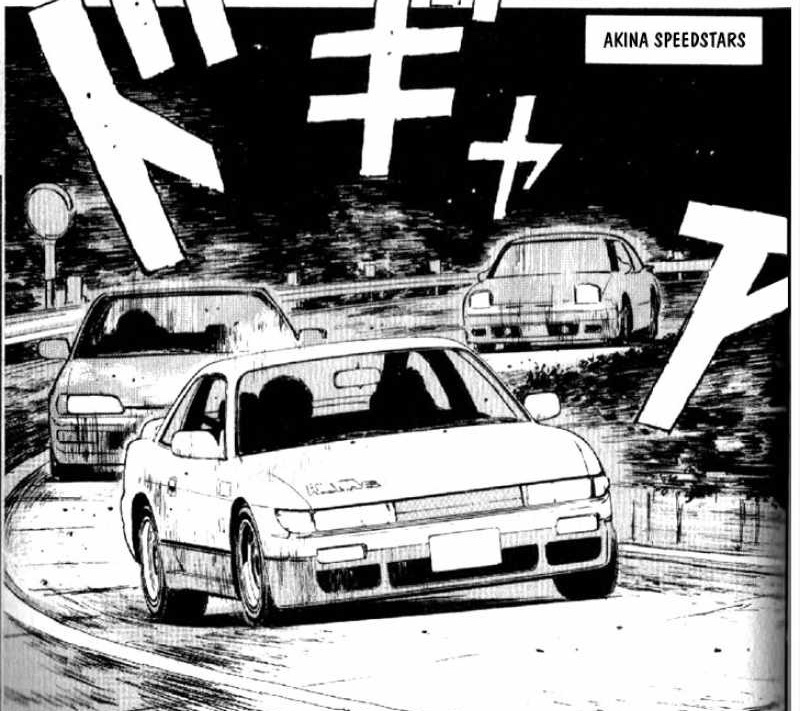 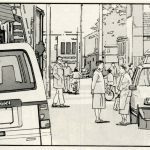 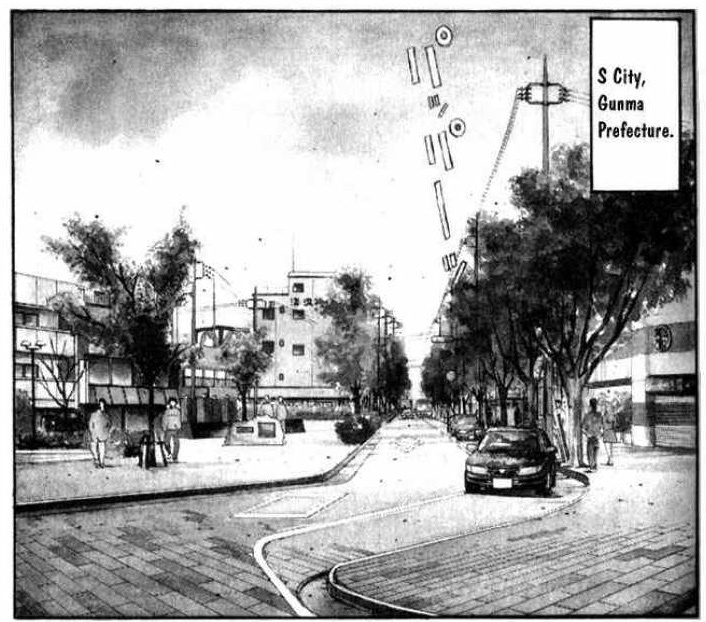 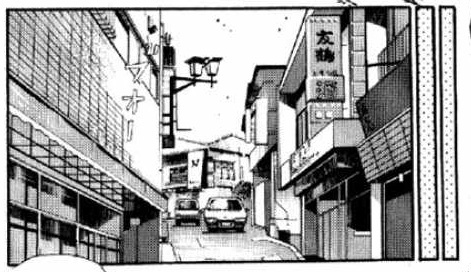 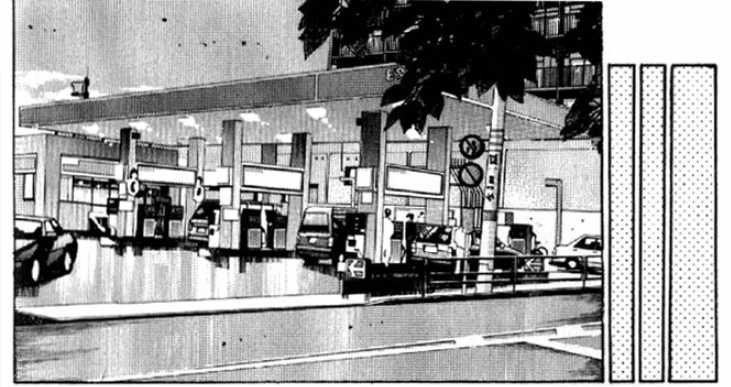 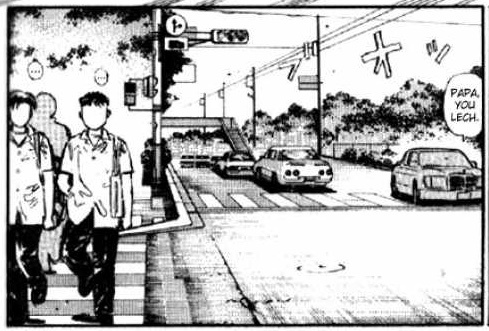 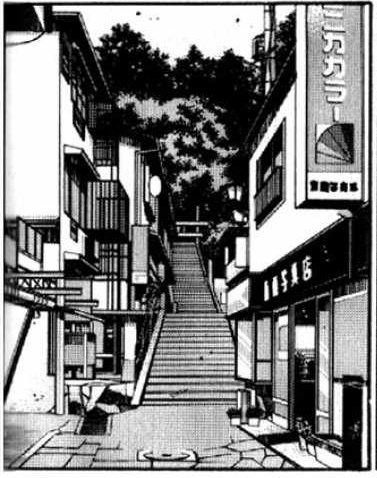 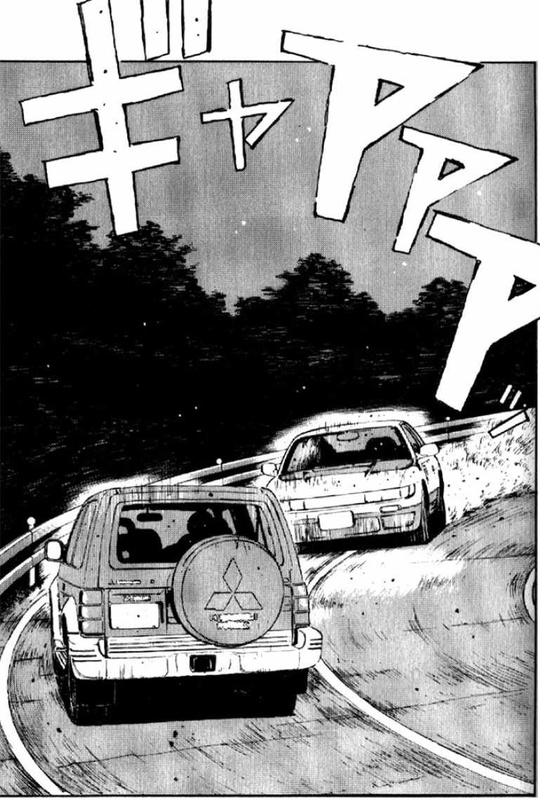 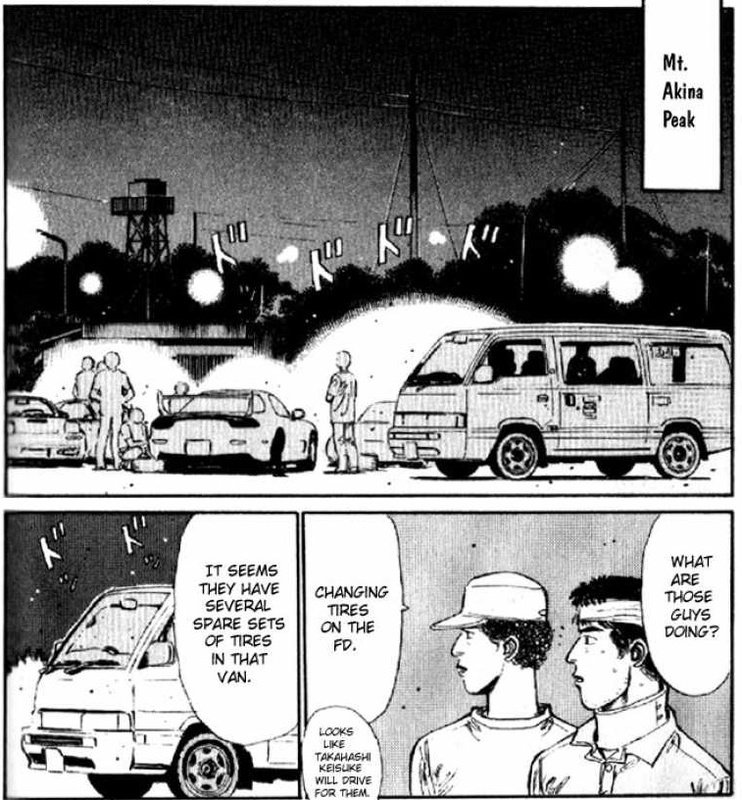 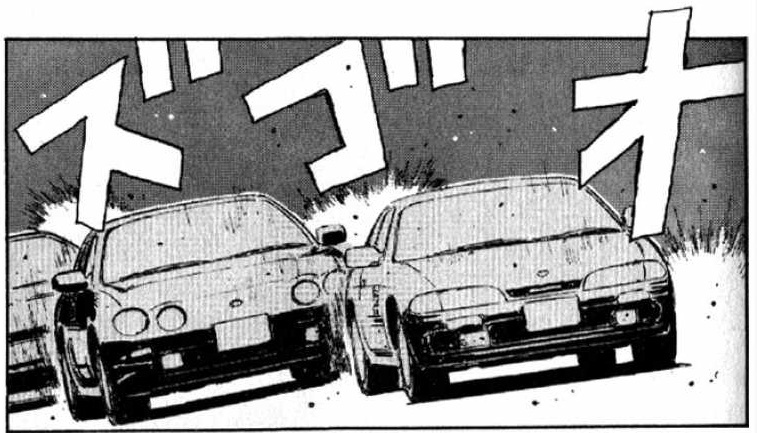 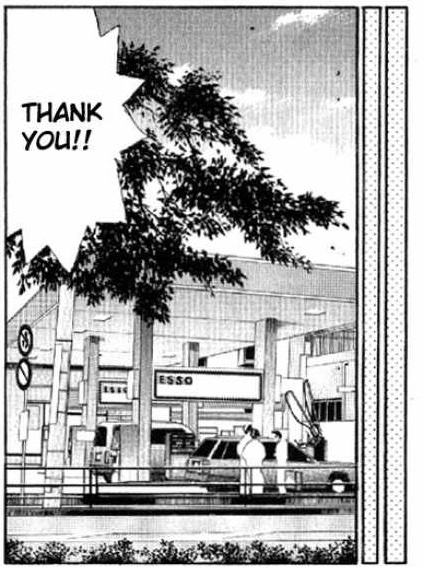 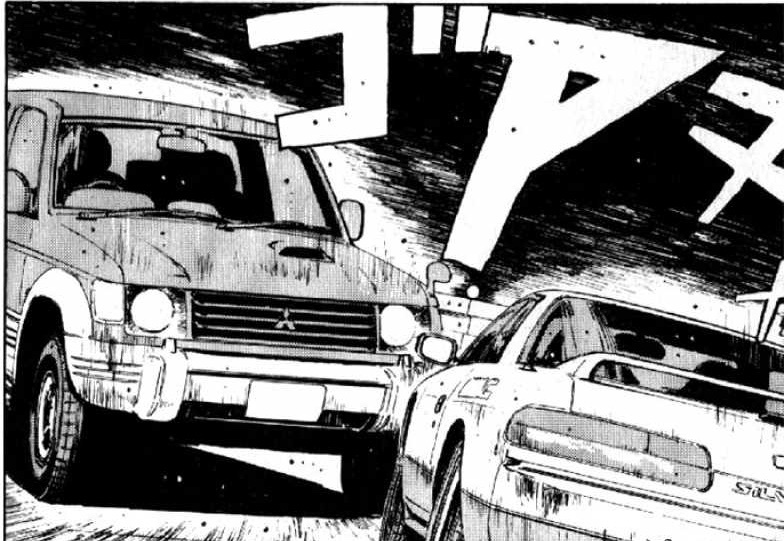 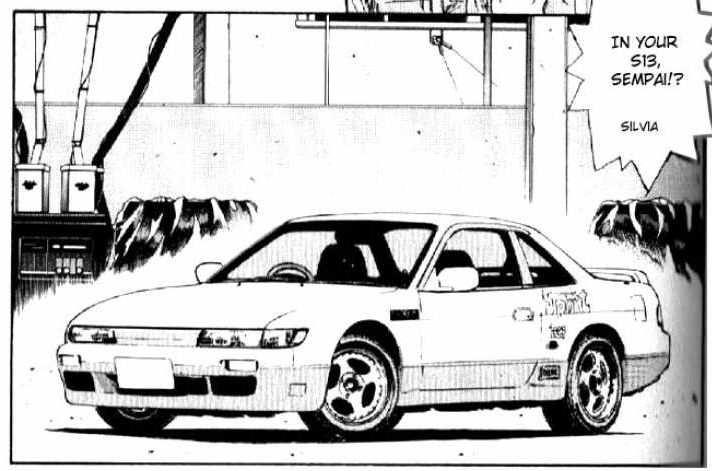 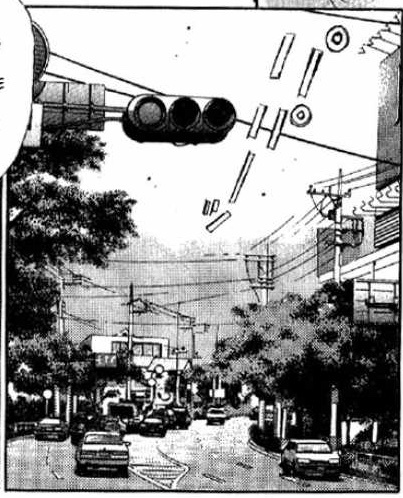 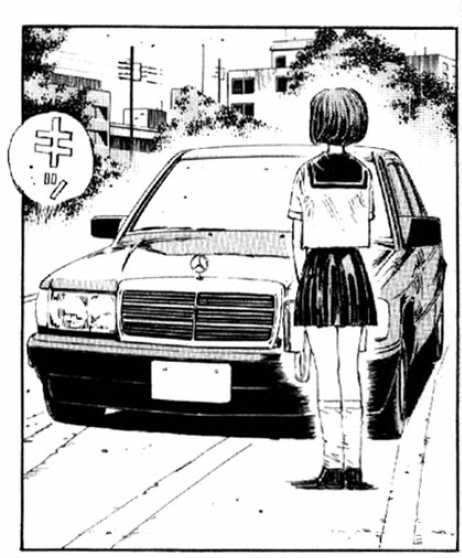 In this third episode of Manga car spotting, I’ll be spotting cars in the first book of Initial D! 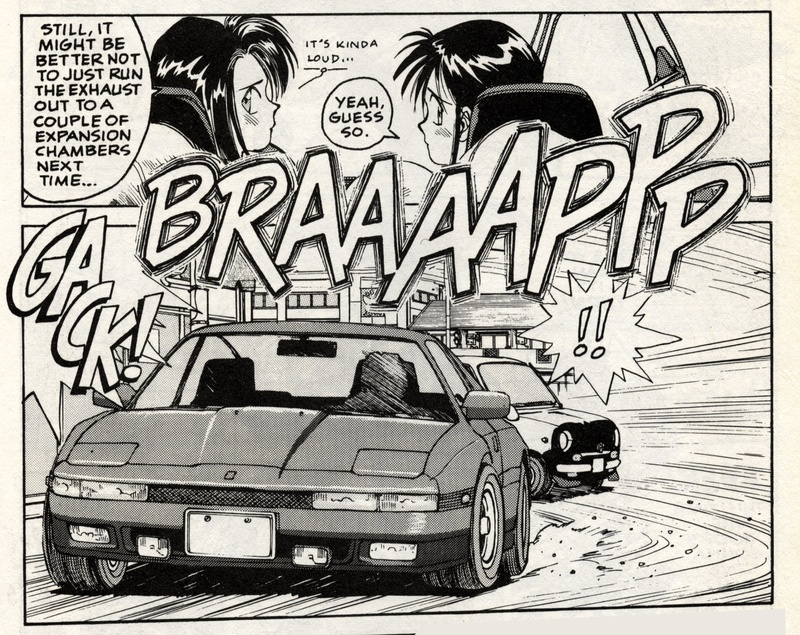 This first book is the US version of the Manga by Tokyopop and covers chapters 1 to 10 of the Japanese Manga. 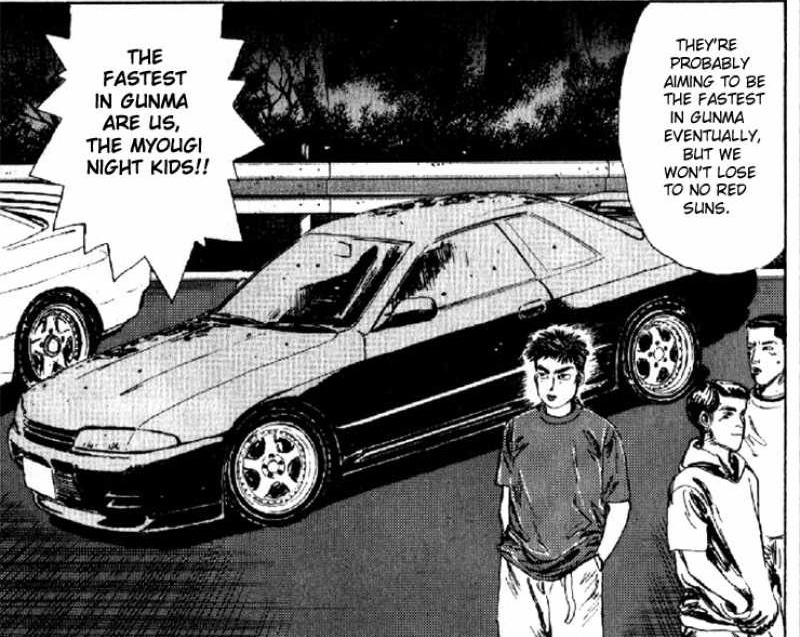 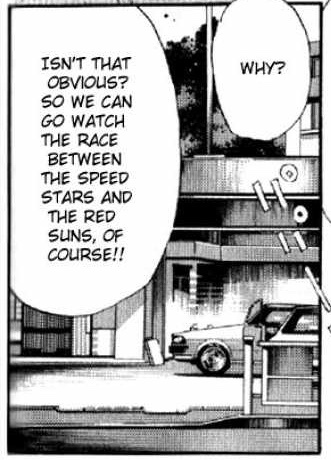 I don’t think Initial D needs an introduction: it’s the classic racing manga / racing anime series that gained huge popularity during the mid 1990s in Japan and mid 2000s outside Japan. 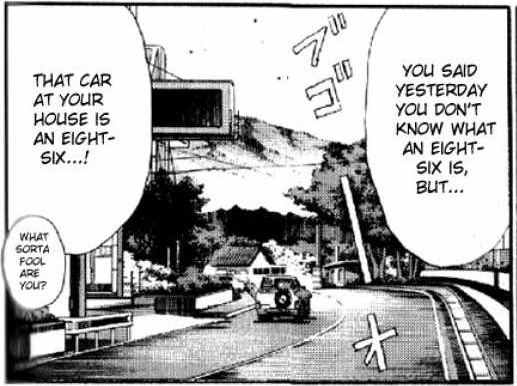 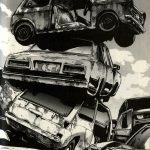 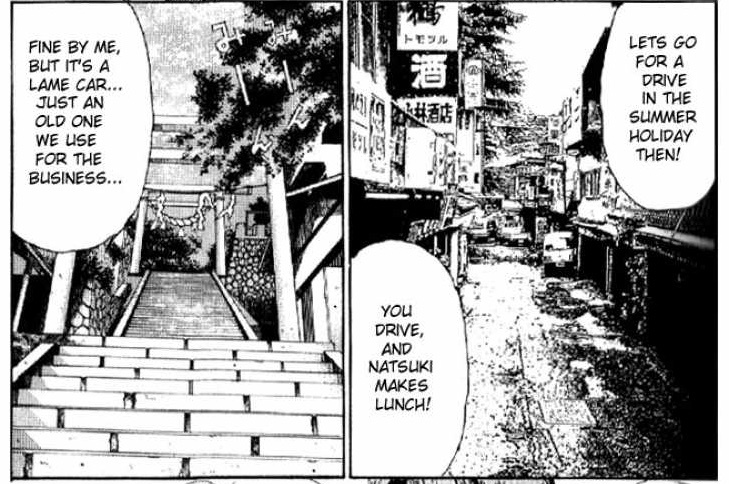 The manga itself contains many layers of depth and isn’t just about cars, but also about (family) relationships and harsh training by commitment and determination. 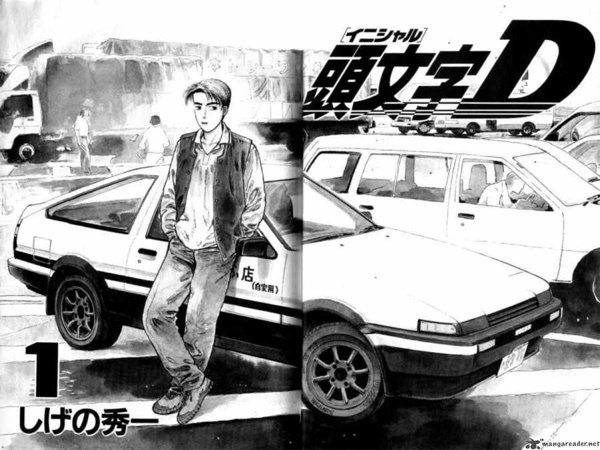 These first 10 chapters are mostly the introductory of the characters and the setting, so not a lot of action will happen. 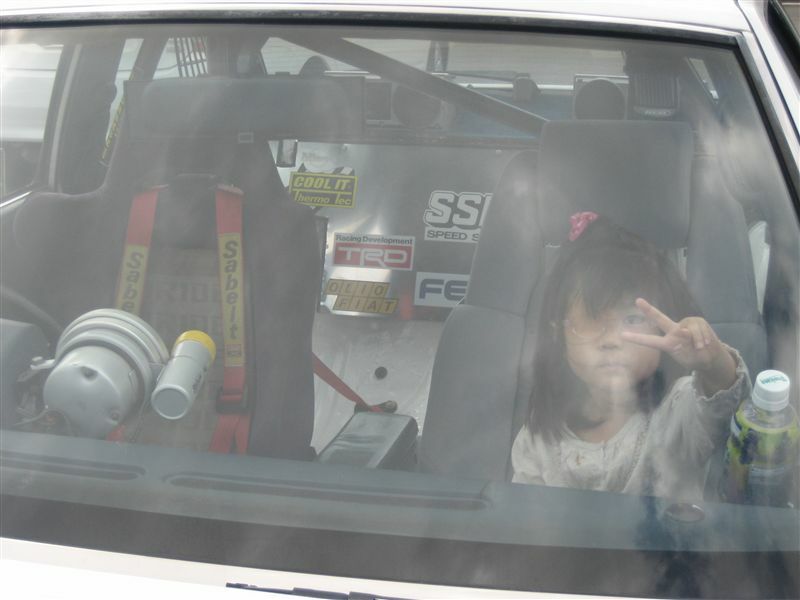 Still it was fun to do!